Constant curiosity on research, material development and top design have built unique interior design brand and success in the international market. 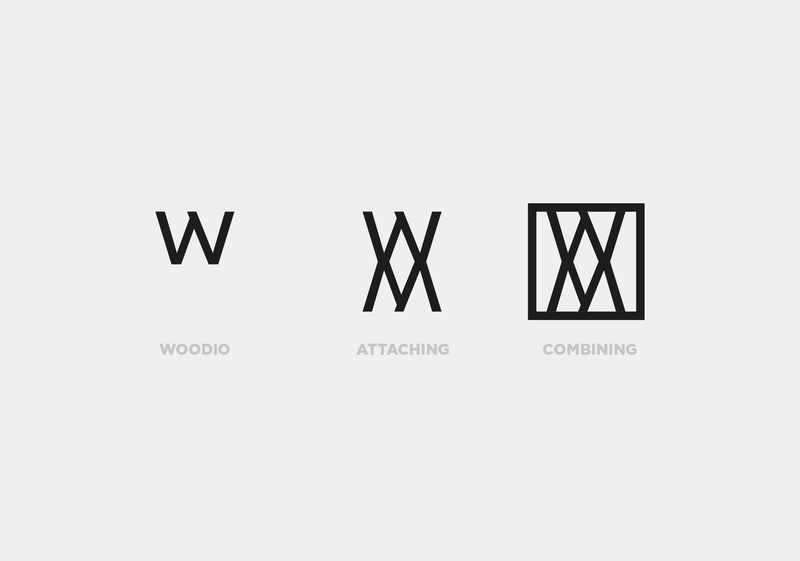 The starting point in our business and design assignment with Woodio was a new kind of material innovation. 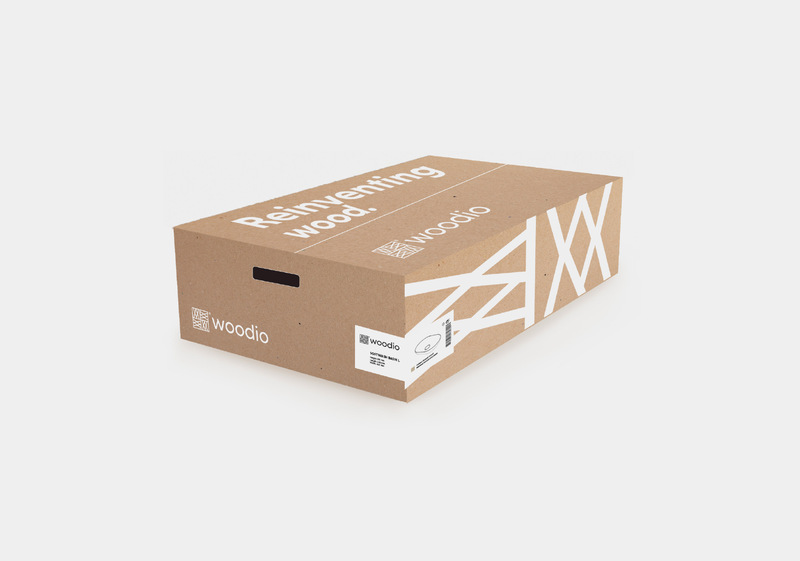 The wood composite, a material made of solid wood and sustainable polymers, is ecological and fully water resistant, solid and recyclable. Thanks to its various qualities it is an unexpected element and material. 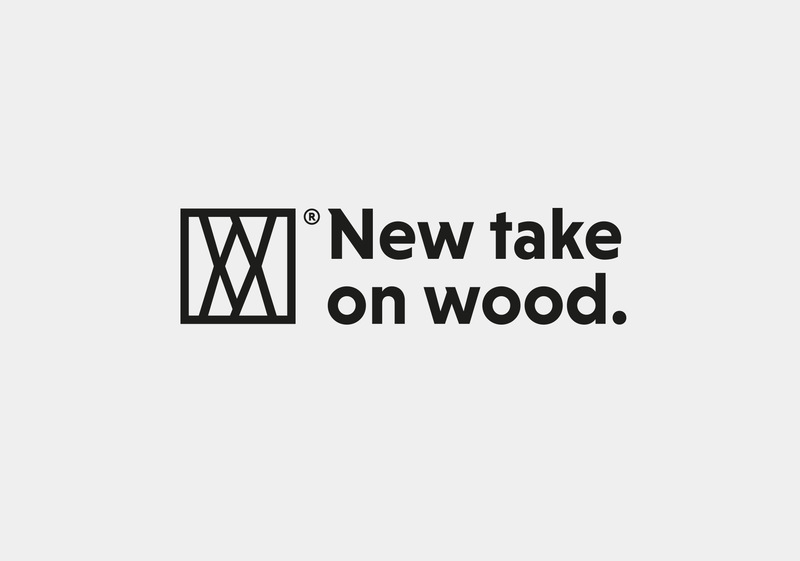 For interiors and spaces with high standards in material options, Woodio’s products are a unique alternative. 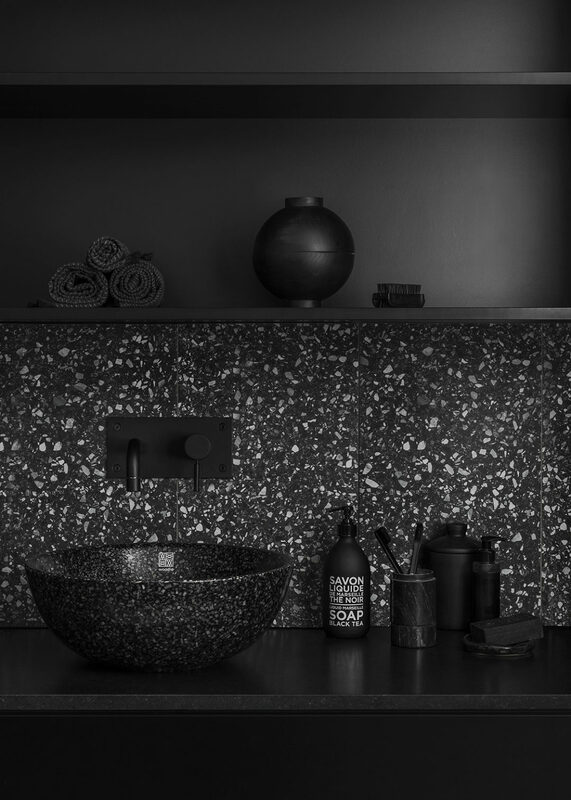 Our objective for the concept development was to create product novelties for bathroom interiors that are made of this unique material and suitable for international markets. 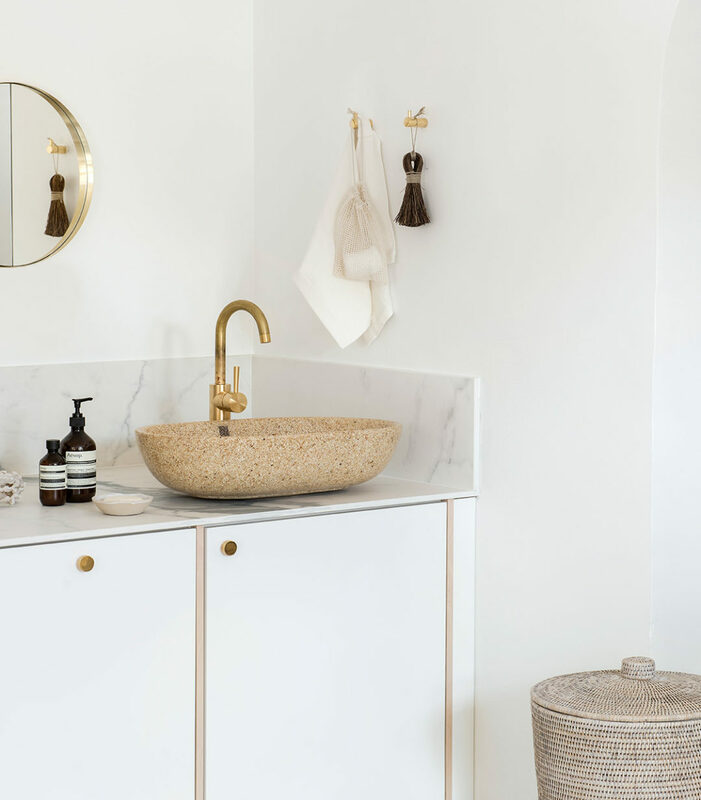 The first set of products we designed was a series of washbasins targeted for consumers and interior design professionals, covering the needs of both private homes and public spaces. At the same time, our design team studied what other possibilities the novel material could offer for interior-driven products. 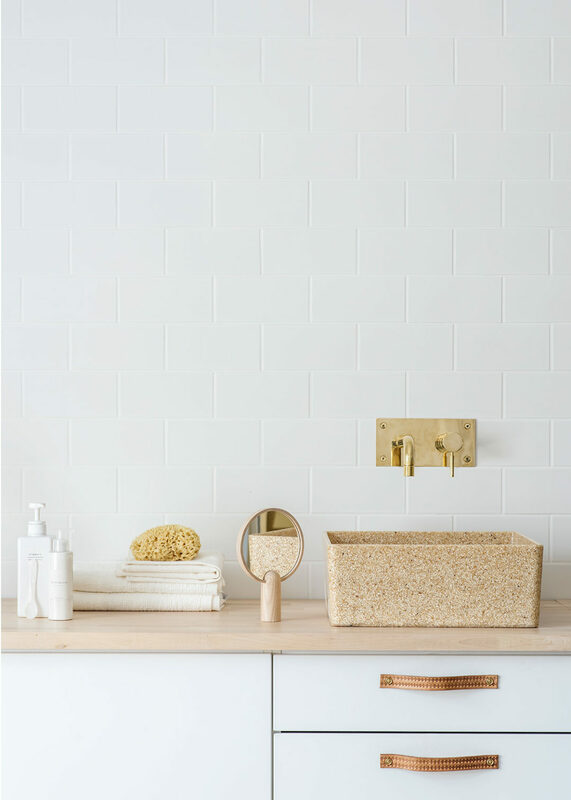 The core idea for our team down the design process was to create product designs that emphasize the wood composites distinctive appearance in all of the products in the future product portfolio. Moreover, the client’s production technology for the new material was developed to ensure a smooth and high-quality production process. For instance, the wood composite and resin can be dyed during the manufacturing process, possibilities of which our team studied as part of the product development. 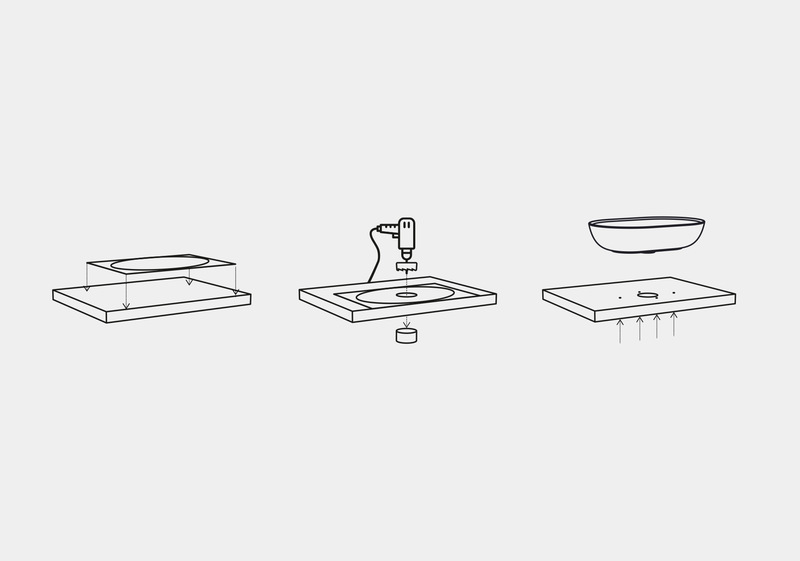 Followed by the concept phase, we defined the first product range for the launch and the basin types for production. 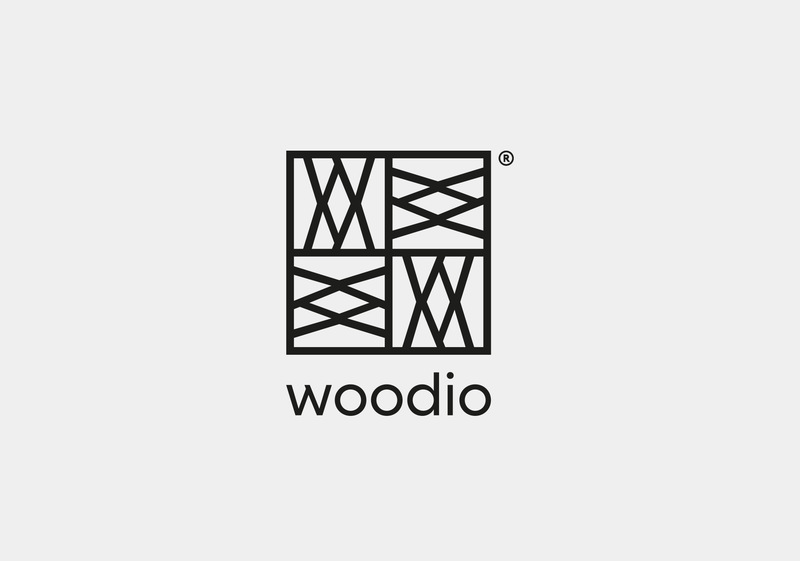 During the product development, the team also worked on building the brand and the visual identity for Woodio. This included designing the core identity elements, basic applications like business cards, document templates and web design for the company’s website. In addition, we designed a structural package with visuals and installation guide for the basins to give the products protection during transportation, ease the installation and convey the brand message better. 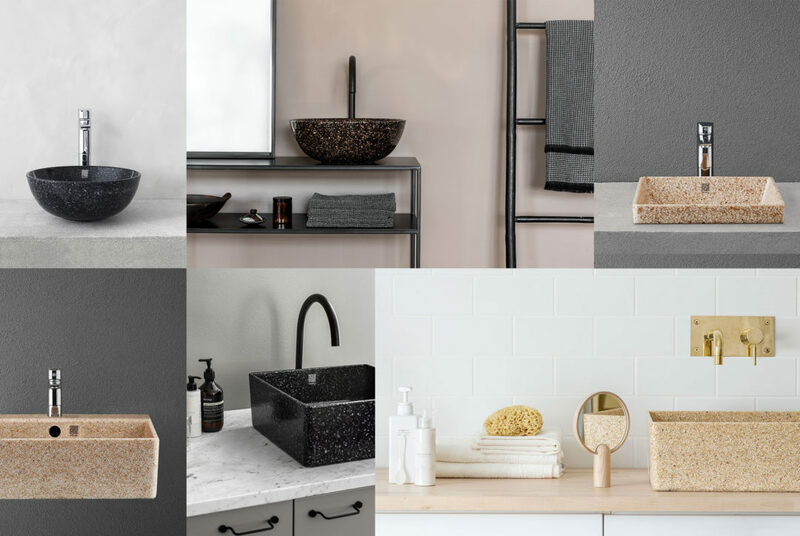 An overall design language and design DNA for the basin product portfolio formed as an outcome of the concept design phase. The collection had two categories: SOFT and CUBE. 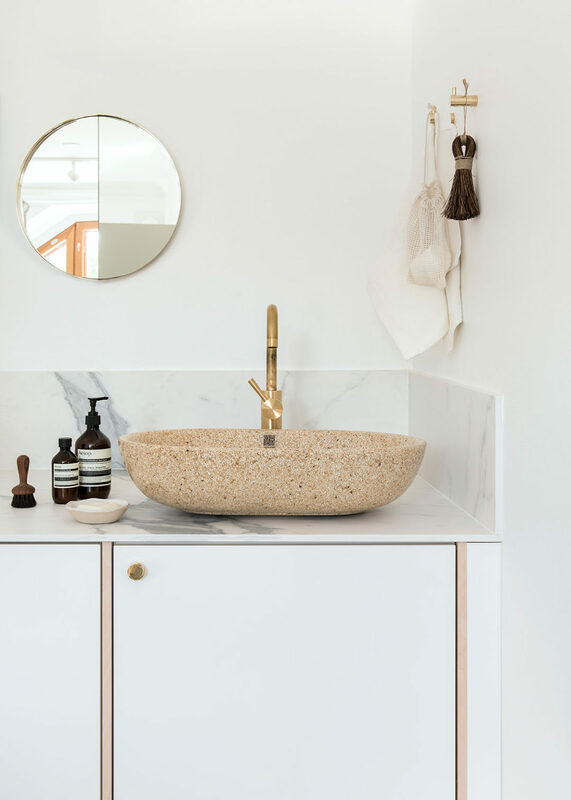 The SOFT collection included washbasins with soft, round and clear lines. 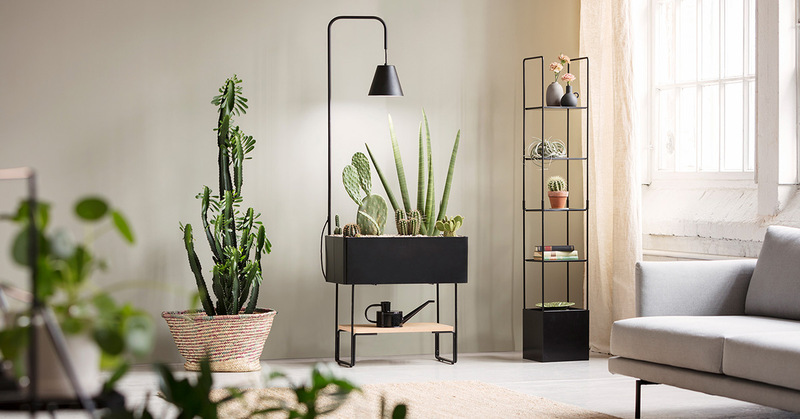 Again, the CUBE collection carries a square form style. The expressive ecological wood composite is the key element in all the products. Modern and minimalistic design accentuates the unique texture of the wooden material. 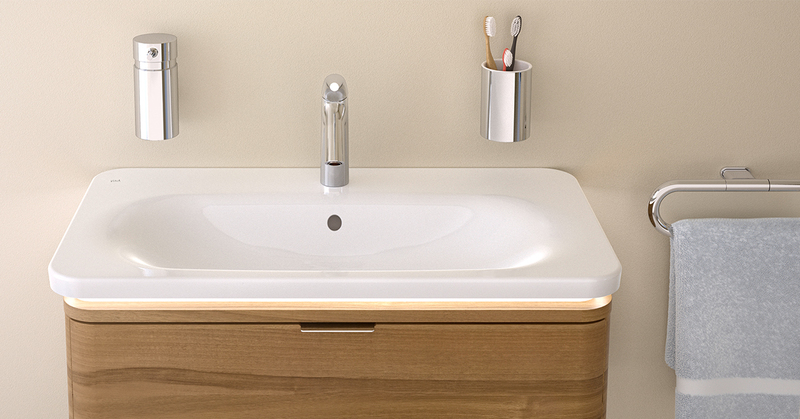 All the washbasins come in different colors with matt or glossy finish. 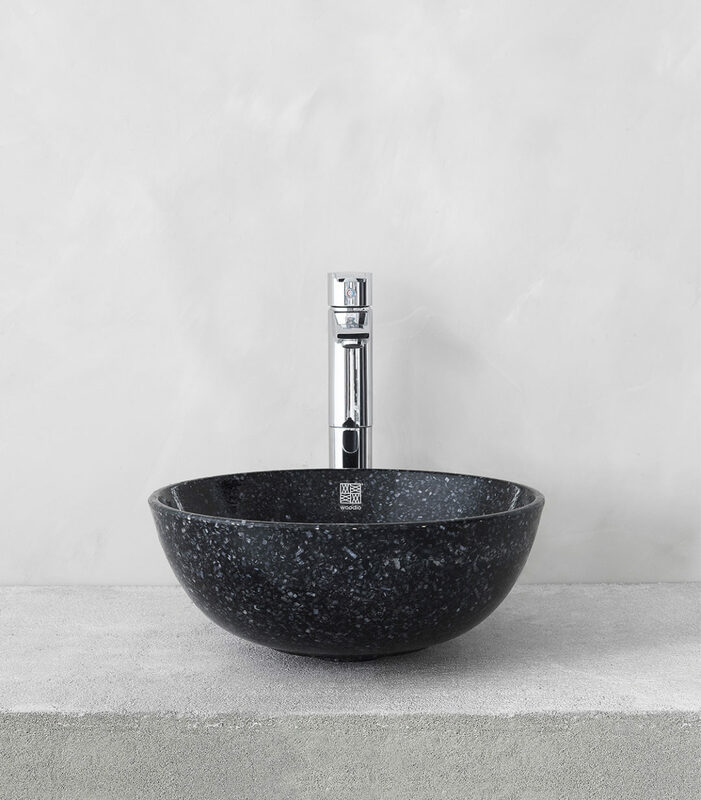 The various basin designs also enable choosing suitable products for both home and public spaces. Future product launches include decorative wall panels, bathtub, and toilet seats. The expressive ecological wood composite is the key element in all the products. Modern and minimalistic design accentuates the unique texture of the wooden material.